The answer to this question is very simple; depending on the level of PRINCE2 qualification you have, job choices at the bare minimum is a number in the hundreds. 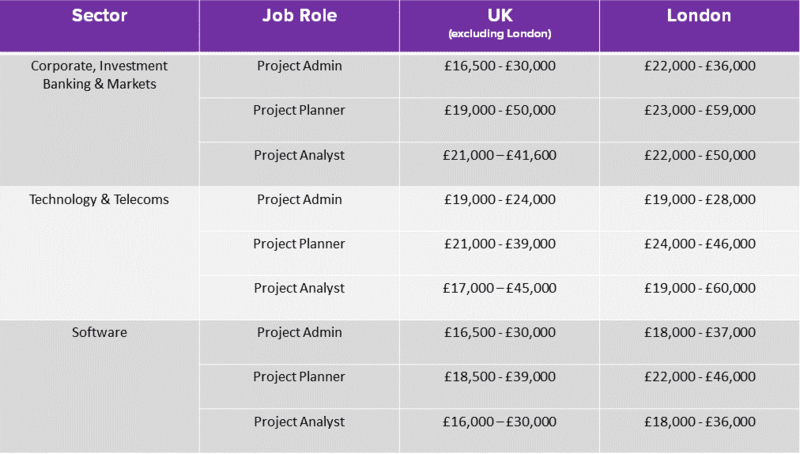 If you are a PRINCE2® Practitioner, however, not only can you expect a higher salary than at PRINCE2® Foundation level, but also, the variety and current availability of jobs increases potentially to thousands. 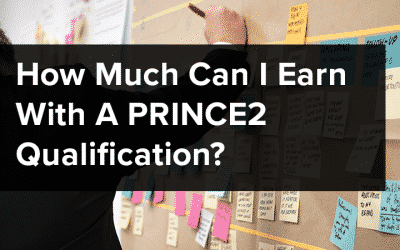 When I began my research for this post I assumed that it was not only a question of what jobs can I get with a PRINCE2 qualification, but also what salary can I expect to achieve? After all, isn’t financial reward part of your career choice and progress? I decided that a table of jobs, locations and salaries might be useful and have created one for both PRINCE2 qualification at Foundation and Practitioner levels respectively. I have used the top, middle and lowest paying industry sectors for my illustrations and have based my research on similar roles currently being advertised across various UK locations on Indeed and Reed Job Boards (02.09.17 – 05.09.17). Suffice to say, that the lower salary bracket reflects the more junior positions, whilst the higher salaries reflect the more senior ones. Only permanent UK vacancies have been used for the tables, but I have included an average of managerial contractor salaries and overseas opportunities separately. Whilst my guide is only very generalised, I think you’ll find it answers the question adequately and at a glance. I have supplied a job description for the managerial positions before the salary table, as I have not covered this before. The administrator, planner and analyst roles, however, were covered in my post on ‘How To Gain Experience For A Career In Project Management’, so I have not explained them again here. There was the odd exception job that paid a much lower or greater salary than I have reflected in the tables, but being as they were very few and far between, I have not included them in either. It is also worth mentioning that, whilst I have concentrated solely on what jobs are available for PRINCE2 qualification candidates, many positions I looked at required other forms of qualification depending on the industry sector. 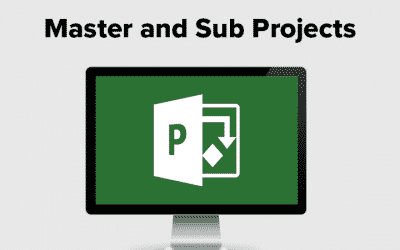 As well as this, Microsoft Project was frequently required as a mandatory qualification, whilst PRINCE2 might only be desirable. 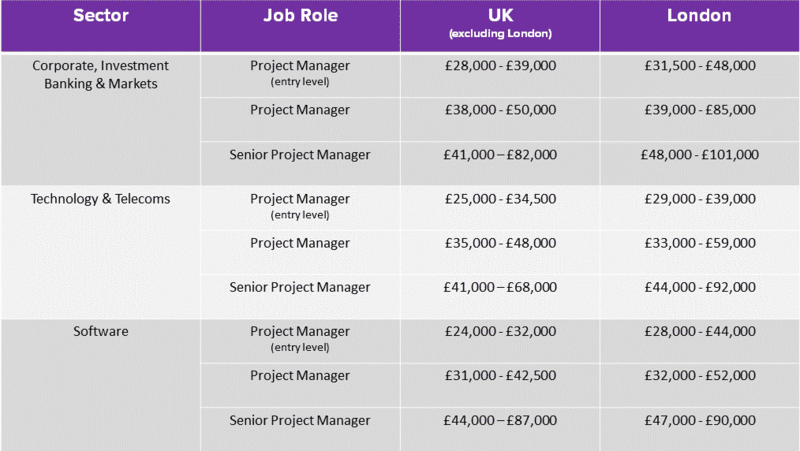 With all this in mind, let’s have a look at the table for PRINCE2 Foundation jobs and salaries. 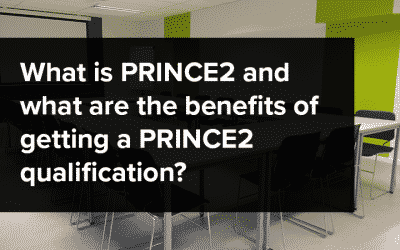 Having seen what jobs are available with a PRINCE2 qualification at Foundation level, we will now look at those available to a PRINCE2 Practitioner. Not only can you apply for all of the above jobs, but with the right skills and experience you can now start moving into the managerial roles. For a project manager, the emphasis is more on organisational and leadership skills, rather than knowledge of a particular industry sector. Although there are several levels of project management roles such as entry level, junior, manager and ultimately senior manager, the basic job description is similar. In a nutshell, a project manager would oversee the delivery of a project on time and within budget. You would be accountable for the success or failure of the project in terms of management co-ordination, budget and completion date. You would work closely with the client and other stakeholders to develop scopes and objectives, as well as create a detailed project plan to track progress and manage any necessary changes. You would also evaluate and manage project risk and develop contingency plans and you would monitor progress and the use of resources. Applying a PRINCE2 approach to the requirements of the project. As an entry level manager, you would be responsible for managing perhaps one team, whilst at the more senior end of management level, you would manage all teams. Below is a grid displaying the average salaries the you can currently expect to achieve in a role of this nature. As a contractor, salaries are calculated on a daily basis and are somewhat higher, on average, than the more permanent positions. Assuming you are going to take 20 days a year holiday, 8 Bank Holidays and not work weekends, your annual number of working days will be 233. By multiplying this number by the daily salaries that I found on Emolument, a salary comparison website, the grid below reflects the annual contract salary for the level of manager. Whilst these figures are exciting, it must be remembered that you will probably have times when you are in between contracts and as well as that, contracts can end prematurely. Emolument states that a senior project manager can expect to earn the below average salaries should you wish to consider a travel opportunity and work overseas. 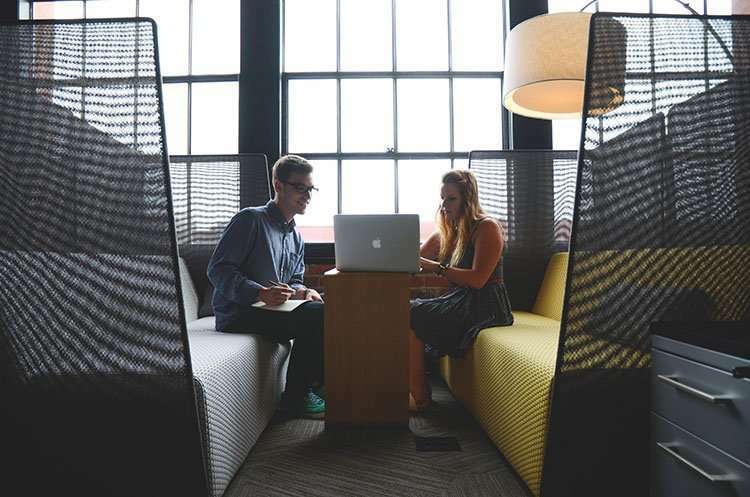 Once senior project management PRINCE2 qualification level has been reached, there is the option to progress to programme management, but that again is the subject of another post!